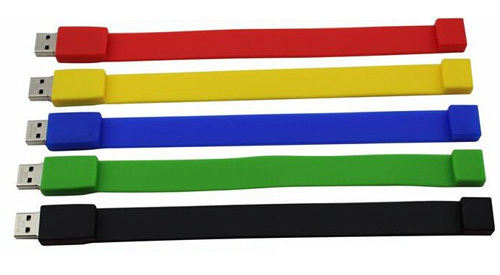 Printed silicone slap band, silicone slap bands, silicone wristband, debossed slap bracelet. Can add ion powder into bracelet . 1. 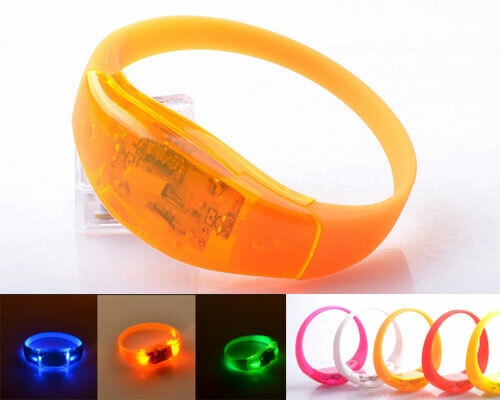 Silicone slap bracelet,silicone snap wristband is made by 100% silicone,harmless for body,enviromental material. 2. Size:280*30*3mm,215*25*2mm,202*12*2mm etc. can produce according to clients’ requirements. 3. Any color as per PMS code is available.can silk print 1~4color on it. 4. 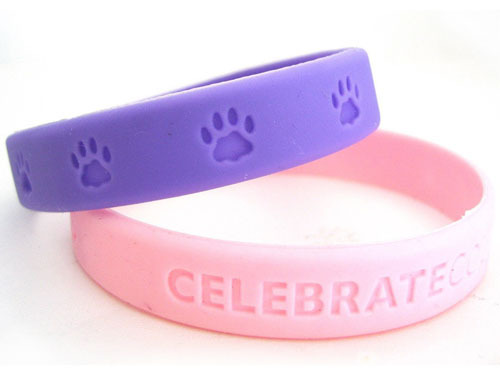 Our factory can produce all kinds of Silicone wristbands and Silicone bracelets. 5. 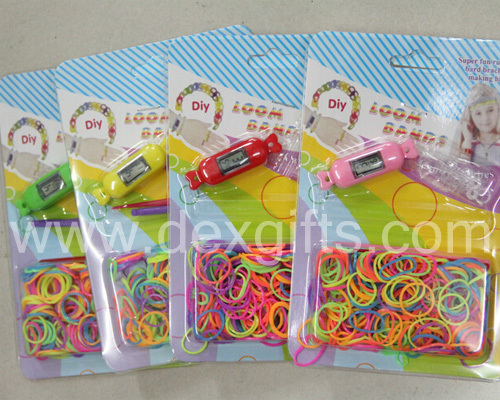 Sample time:3-5days,Product lead time:7-10days. 6. Our products meet non-toxic and low cadmium testing,Delicate and cabinet,quality guarantee,the price is cheap. 7. 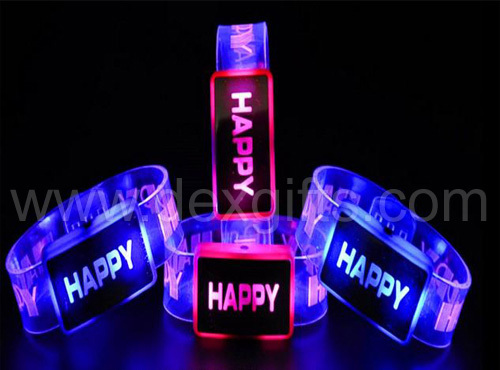 This series of products are widely applied in toys, gifts, promotional gifts, advertising gift, decorations, trademark, records. 8. Our products are exported to Europe, America, Japan, southeast Asia, etc..and conforms to the standard test in Europe, America and so on.